Let FairLifts take care of your heavy lifting. Illinois is a state where heavy-lifting can come in handy, whether it is in a big city in the state or in one of the hillier regions of the state. 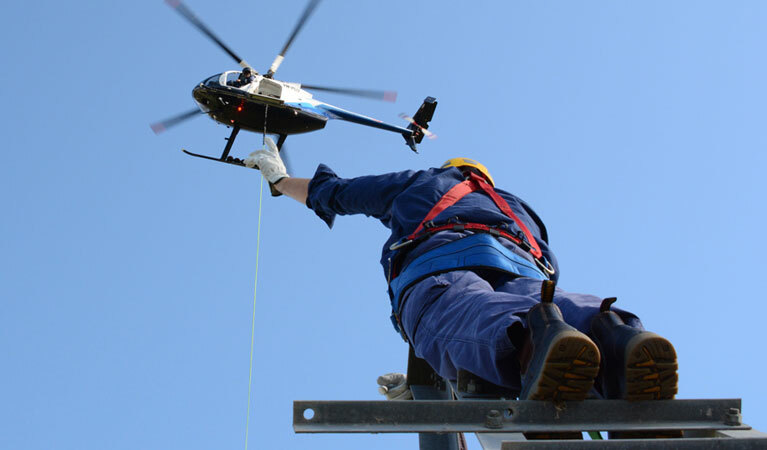 A helicopter can help get the heavy lifting done such as putting in antennas and towers, setting up advertisement signs, and installing HVAC units. A helicopter can help you perform these tasks in a timely manner, saving you important time and unnecessary manpower. FairLifts can help you set up the heavy lifting job you need with our connection to certified pilots, crew members, and heavy-lifting helicopters. Let a helicopter do your heavy lifting in Illinois. Schedule a heavy lift today. This helicopter takes the meaning of heavy-lift to a new level and is capable of lifting 42,000 pounds. This Vietnam helicopter can transport heavy amounts of weight and is reliable. The Max is capable of precision flying and lifting over 6,000 pounds. The Bell is a medium load helicopter capable of helping you out with a variety of tasks quickly. A helicopter is an ideal machine to perform heavy lifting, making the job simple. A helicopter is versatile in that it can perform a variety of helicopter heavy lifts. For example, if you are looking to put in an HVAC unit, a helicopter can help you install one quickly and save you time. 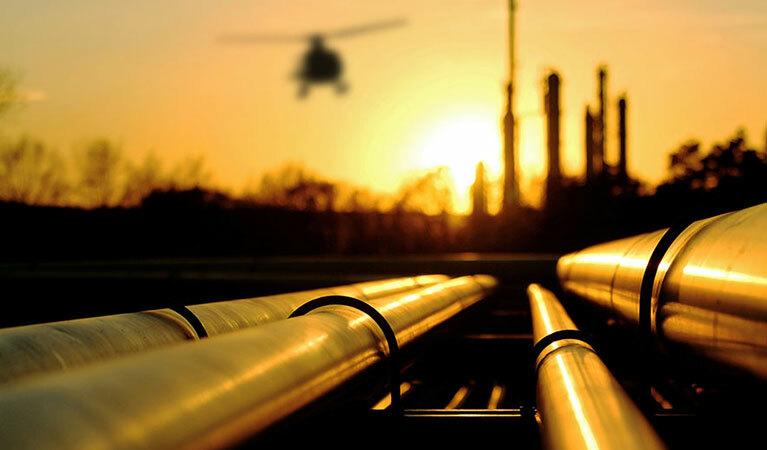 A helicopter’s strength makes it great for heavy lifting in difficult to reach locations, in placing advertisement signs, delivering necessary supplies, and helping install antennas. A helicopter can help with tower and antenna construction. A helicopter can lift intensely heavy objects such as an entire tower and help with the placement of an antenna and do so with the precision you need, often times this makes this type of construction easier than if you were using a traditional crane. When it comes to placing an advertisement sign, a helicopter is a perfect machine to get it done. A helicopter can hover and perform precise placement on a heavy advertisement sign to bolster your business. A helicopter can help reach difficult to get to locations such as on the side of a hill. A helicopter is unique in its hovering abilities, making it the ideal machine for reaching difficult to get to locations in almost every circumstance. A helicopter can help with heavy lifting over a body of water, on the top of a hill, or in the middle of a dense forest. If you are looking to have supplies delivered consider using a helicopter. A helicopter can deliver supplies swiftly, cutting down on the vital time it would take. This is especially crucial when it comes to managing difficult to reach locations such as over a body of water or if time is important for delivering supplies. FairLifts makes heavy lifting simple. FairLifts has team members standing by ready to take your calls. We are prepared to answer any question you have, provide you with a helicopter heavy lift quote, and get you started on arranging your helicopter. Our lines are always open 24/7.